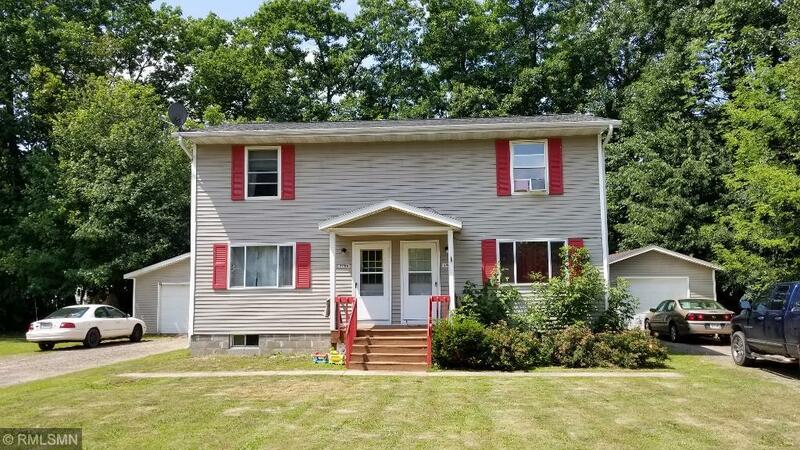 In Stone Lake, on the top of a hill sits this side by side duplex. Each unit offers 2 bedrooms, 1.5 bath, a partitioned basement, and a 1 car detached garage with separate driveways. Large eat in kitchen with living room downstairs and bedroom upstairs, separate wooden deck entrance off the back. Nice size front and back yards on both sides with wooded treeline for privacy. Live on one side and rent out the other side. Great investment, a must see! Listing courtesy of Keller Williams Rlty Integrity. Listing courtesy of Keller Williams Rlty Integrity. This home sale information is not an appraisal, competitive or comparative market analysis, CMA or home valuation. Listing broker has attempted to offer accurate data, but buyers are advised to confirm all items.